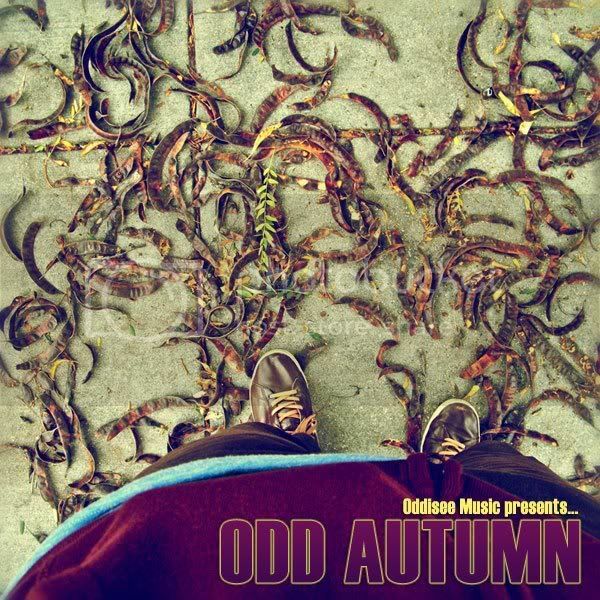 Long-time contributor and friend of PMOI Oddisee gave us the second installment of his seasonal instrumental playlist series "Odd Autumn" today. Known for the diversity of his production style, Oddisee has been making music with collaborators all over the world this year, and we think this album is a great example of his eclectic yet always soulful palette. After the huge success of Odd Summer, we hope you enjoy the soundtrack to fall, "Odd Autumn"; which we imagine you'll follow up with the official release of "In The Ruff" by Oddisee's group Diamond District, set for release October 27th on Mello Music & is currently featuring on Rolling Stone's Hype Monitor. 03 Everything Changed Nothing Instr. 04 Every Day People instr.